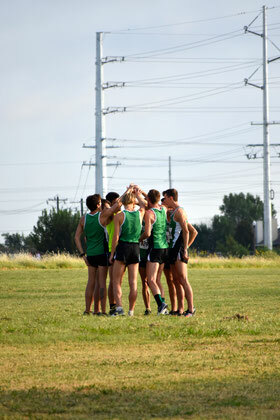 The third year in the United States starts traditionally with the fall cross country season. After a satisfying phase of base training, I am currently in the ultimate preparation for the upcoming cross country season. I will start the season at our home meet, Ken Garland Invitational. The first highlight of the season is going to be the Chile Pepper Invitational in September. With around 75 College-Teams, this race is going to be the perfect race for a first test. My season includes three preparation races before I will hit the first main race: Conference-USA championships will be held in Miami, Florida. The main goal of the season is the qualification for NCAA Nationals. I will race for just one of four individual qualification spots at NCAA South Central Regional Championships.